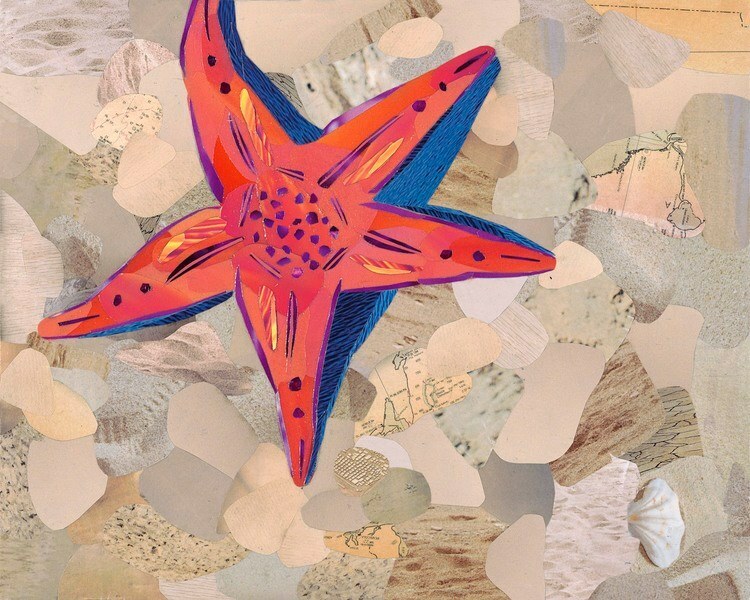 We're so excited to announce our newest workshop: Magazine Collage Art with Artist Laura Laird. What is Magazine Collage Art? Basically it’s painting with paper-- using pieces of paper cut from magazines as your color palette - Recycled art! So come learn how to PAINT with PAPER with Artist Laura Laird!